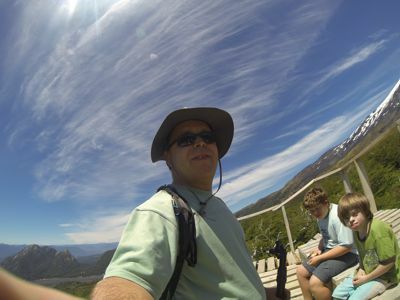 “Hi, I lost my gopro hero 3 black edition in Villarica volcano, Chile, on January 10, 2014. The photos are mine and my 10 years old son. If someone found it please send me only the photos and videos that are very important for my son. Climbing the volcano was a dream in his life. Thank you very much in advance.